I was hit with this news pretty fast as I had taken a break from Twitter – luckily I logged on to see the fantastic news that MAC Cosmetics is now available to buy on ASOS. Now, don’t ask me why I’m excited about this because I cannot tell you, it just seems like the world is a better place when your favourite brands move to ASOS, maybe it’s the next day delivery – who knows! I’m so glad to see nearly the entire main catalogue (minus pro) is available to purchase – ASOS really went all in. I’ve compiled a list of my current MAC Cosmetics wants from ASOS and yes, right now my Saved Items list is heaving with MAC goodies as well as clothes. 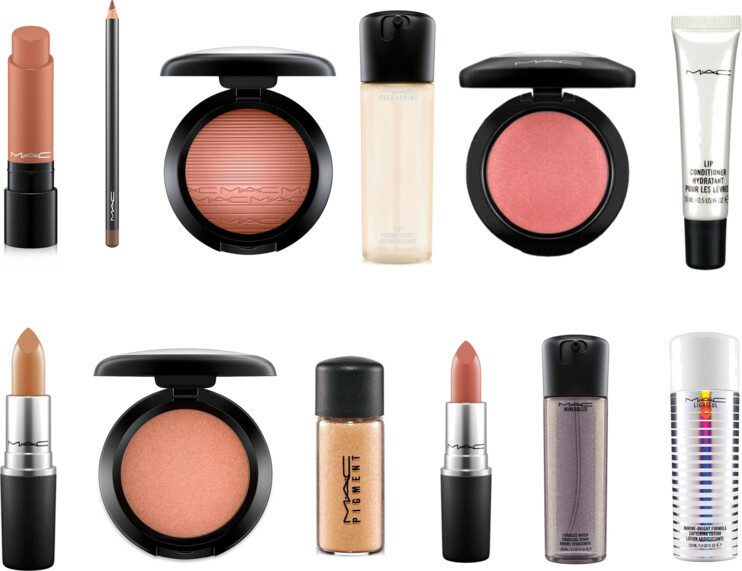 What’s on your MAC Cosmetics wishlist – let me know!